This is a second instalment of our popular Italian cooking and language course and is suitable for anyone who has complete part 1 or who already speaks a little conversational Italian. 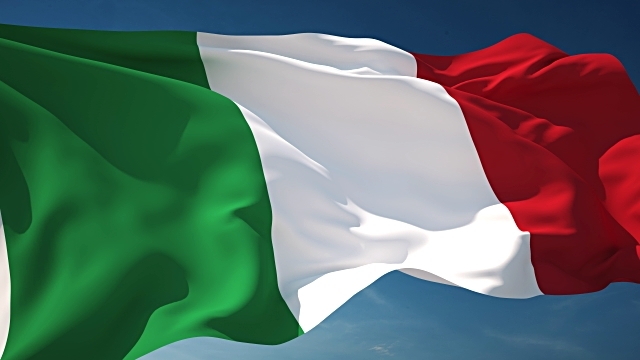 Whether you are planning a trip to Italy, enjoy Italian cuisine or just want to try out the language to see whether you might like to learn it in the future, this is the course for you. Over the two days you will learn conversational Italian, discover the history and culture of Italy and then cook up Italian favourites in the WI Cookery School.